Check out my Video series! Check out my Creative Writing series! Learning is FUN! 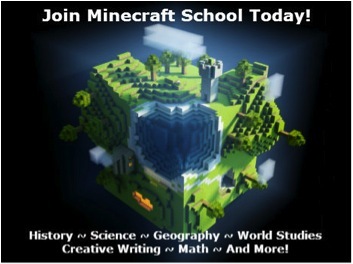 Students are assigned weekly lessons that include online videos and articles, with exciting Minecraft build projects to prove their comprehension of the learning material.